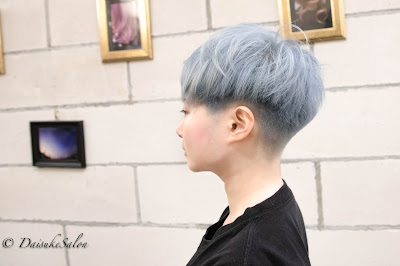 This colour need to do bleaching for few times to achieve this Ash Blonde colour. 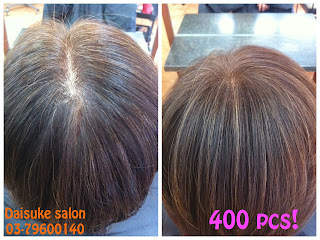 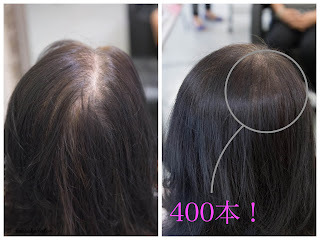 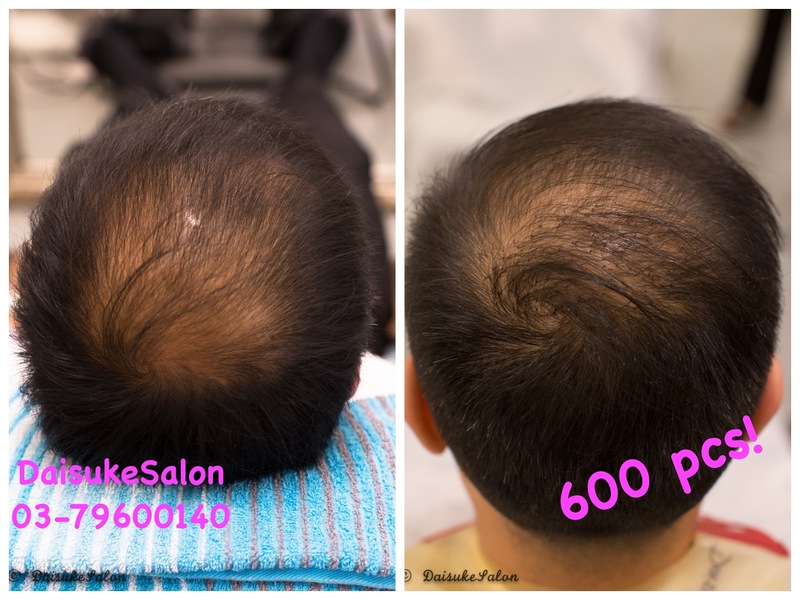 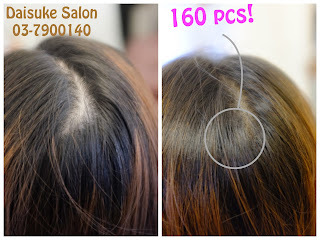 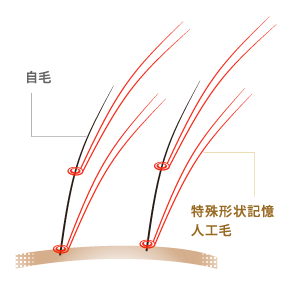 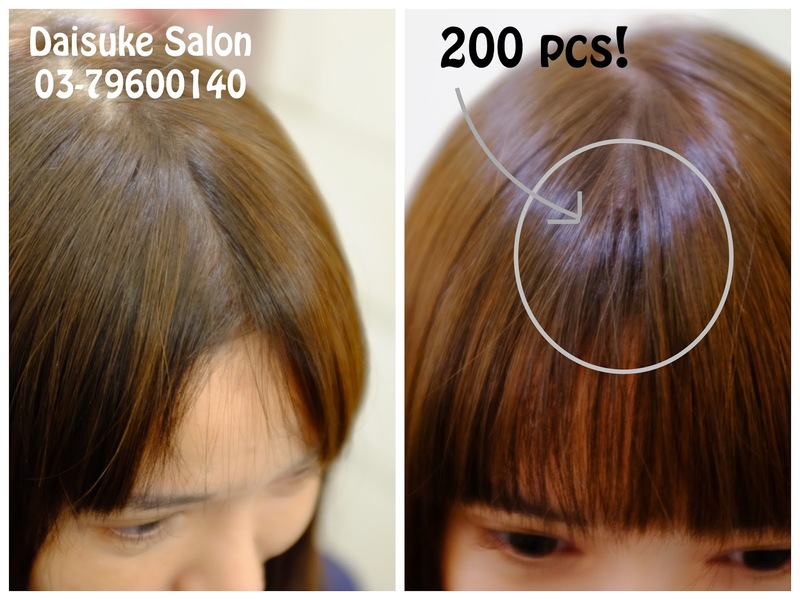 Again, before bleaching the hair, we always apply scalp and hair protector to prevent hair from damaging. After bleach, we apply Ash colour and wait for the timing. 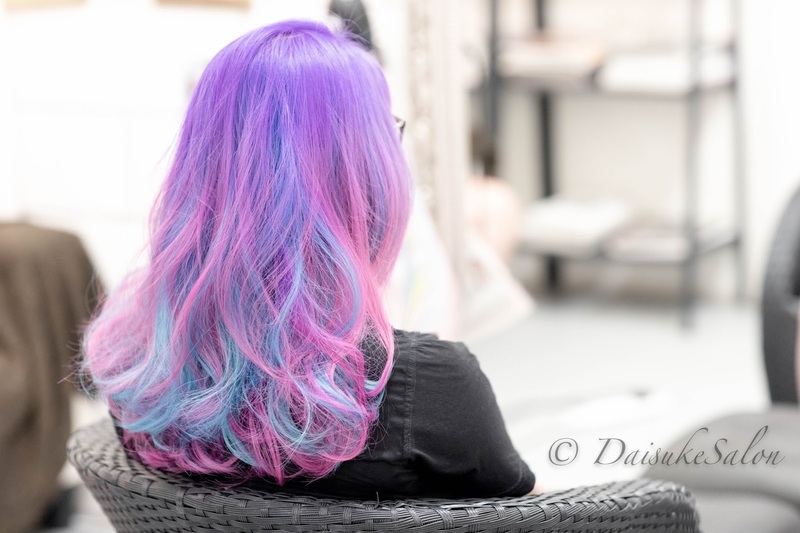 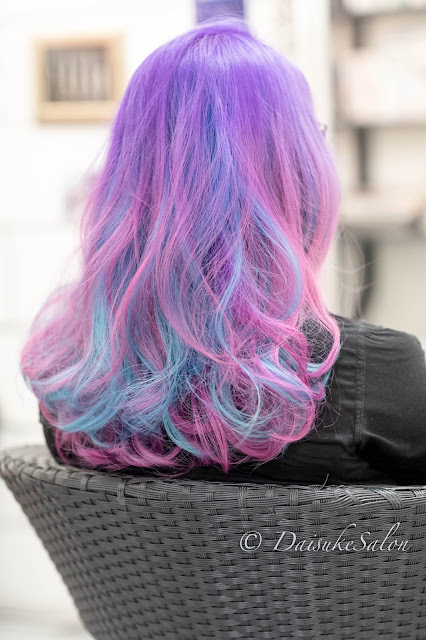 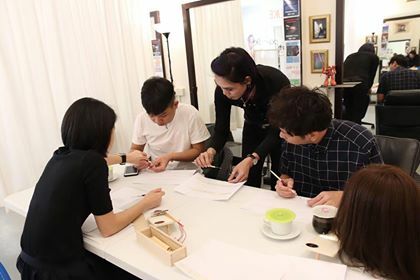 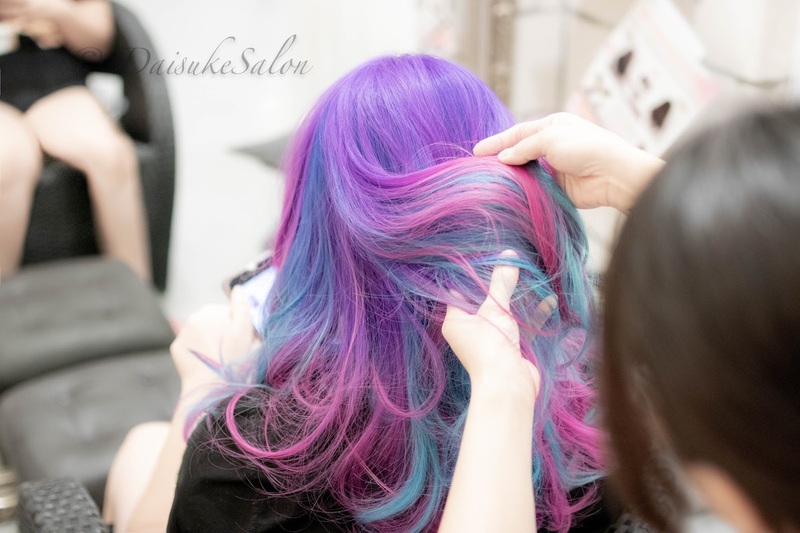 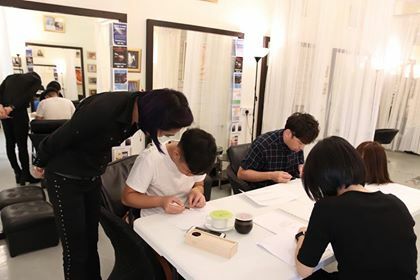 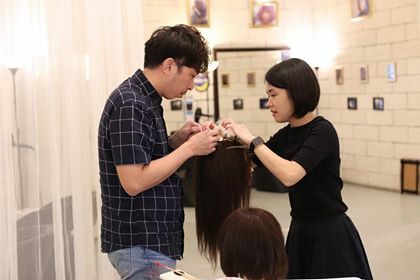 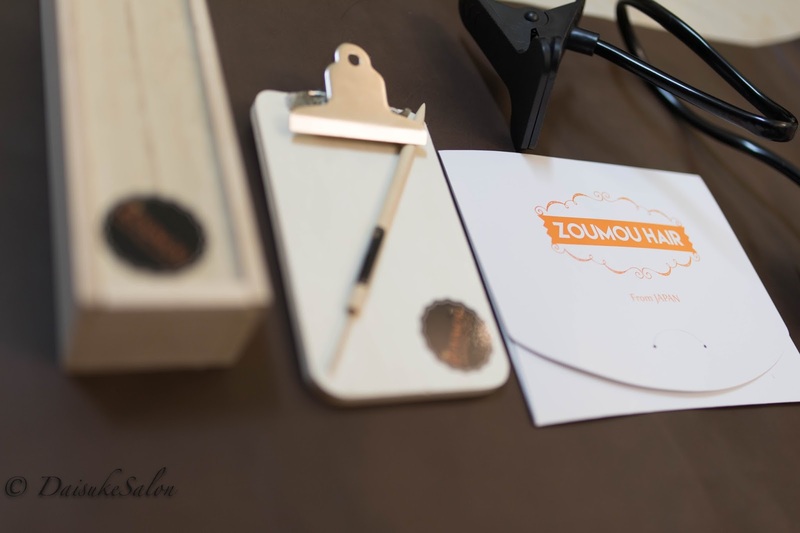 If anyone, decide to do special color / balayage / ombre / graduation colours, it is better to come in the morning as you will have to sit for almost one whole day.